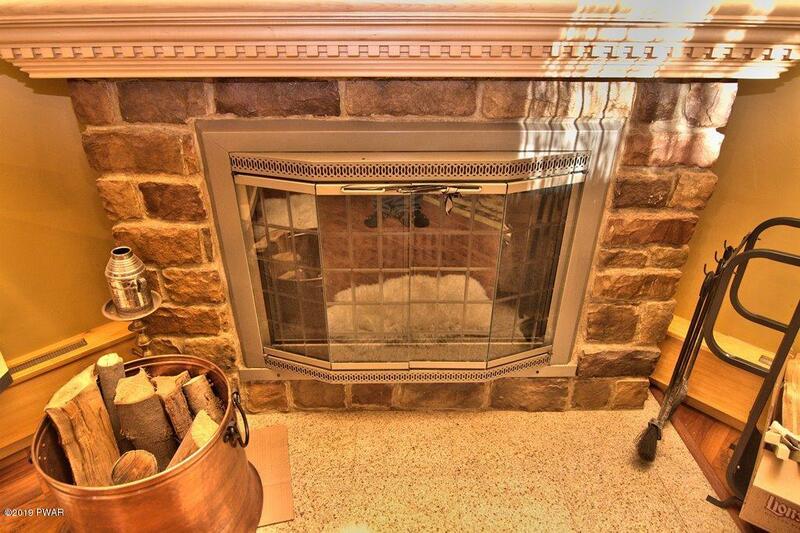 Don't judge a book by it's cover! 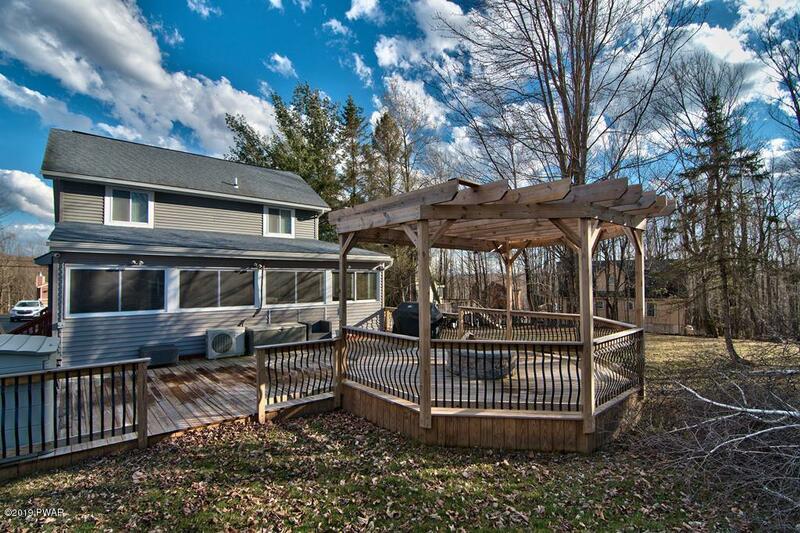 This home may seem unimposing but step inside to see the incredible transformation! 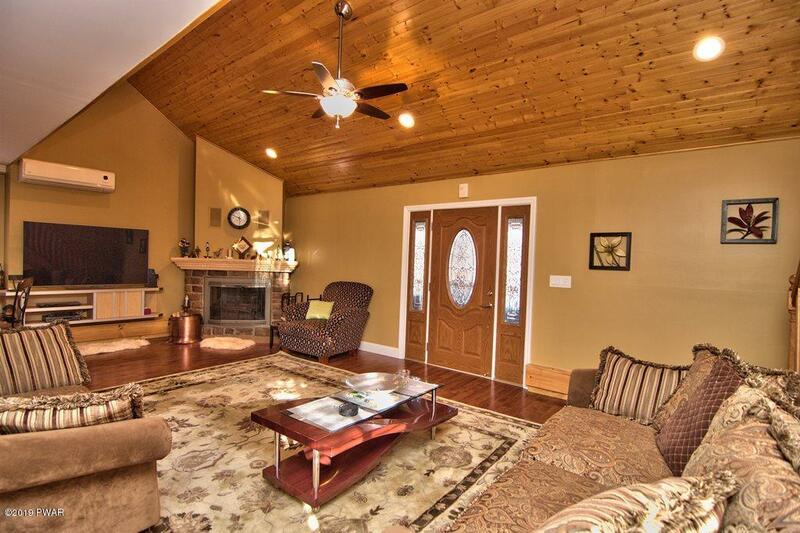 The great room features a stone fireplace, vaulted ceiling and T&G accents. 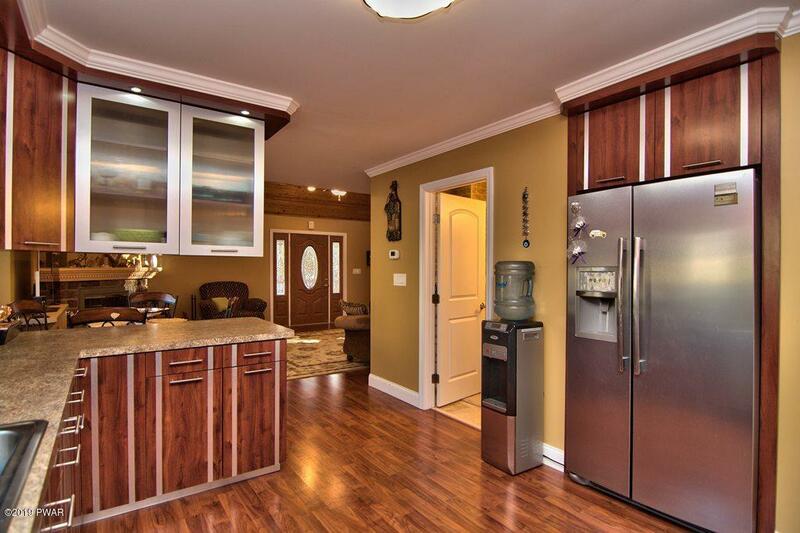 There is built in storage in the dining area. 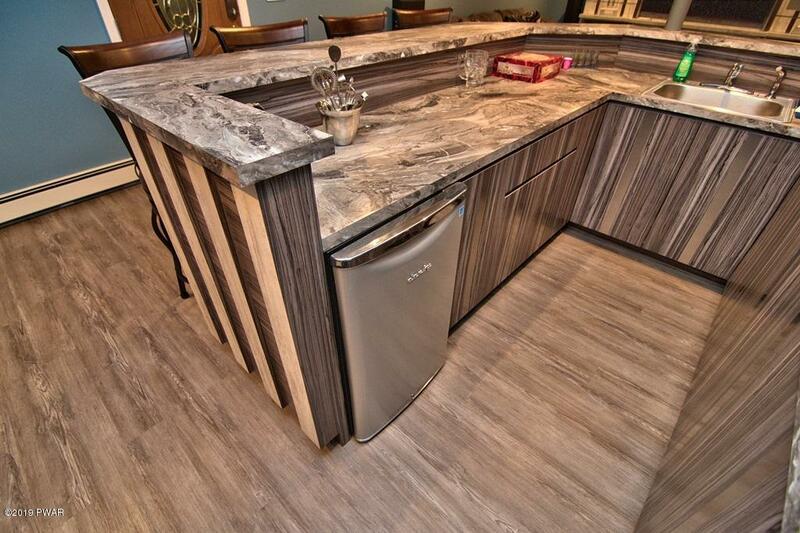 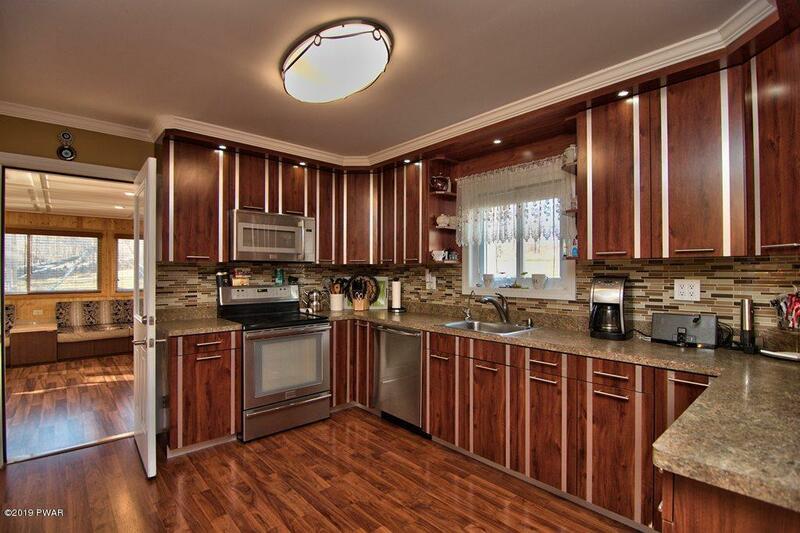 The kitchen is custom, one of a kind, completely unique with glass and brushed stainless accents. 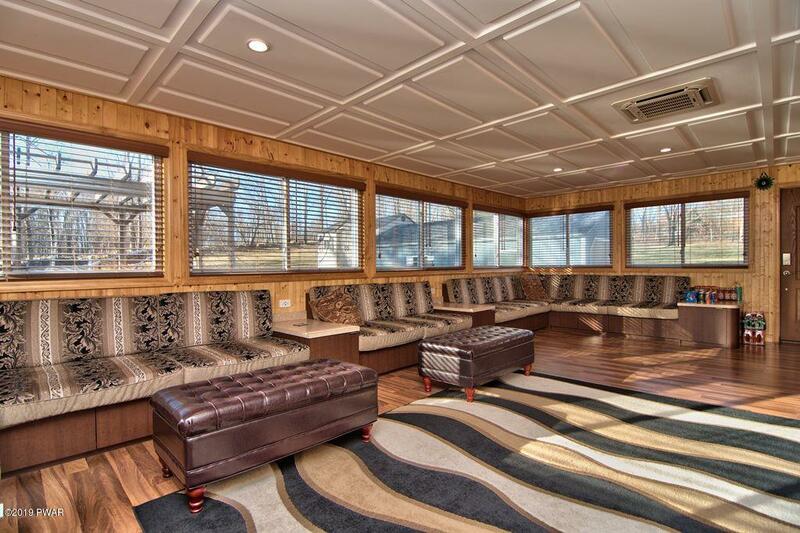 From there, step out to the huge Florida room with built in seating for all your guests. 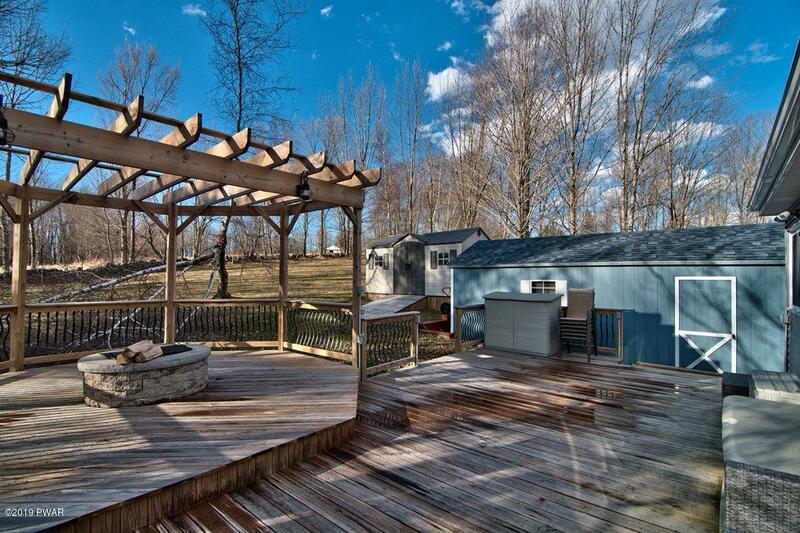 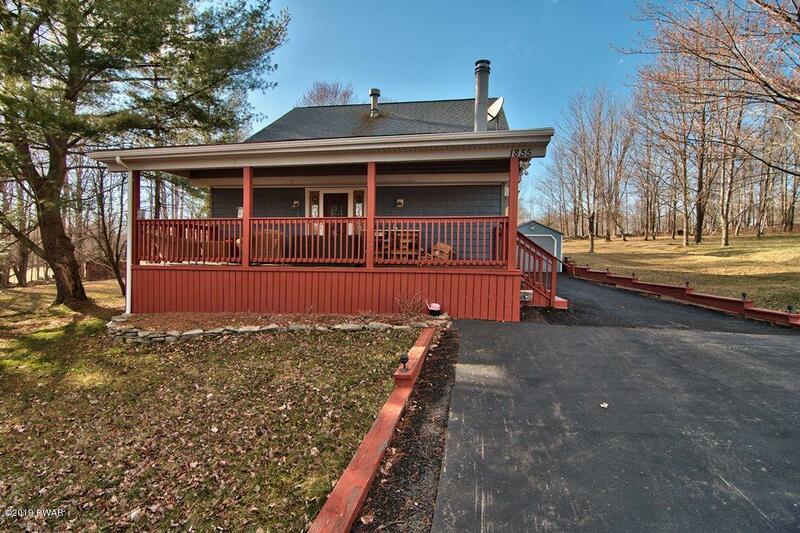 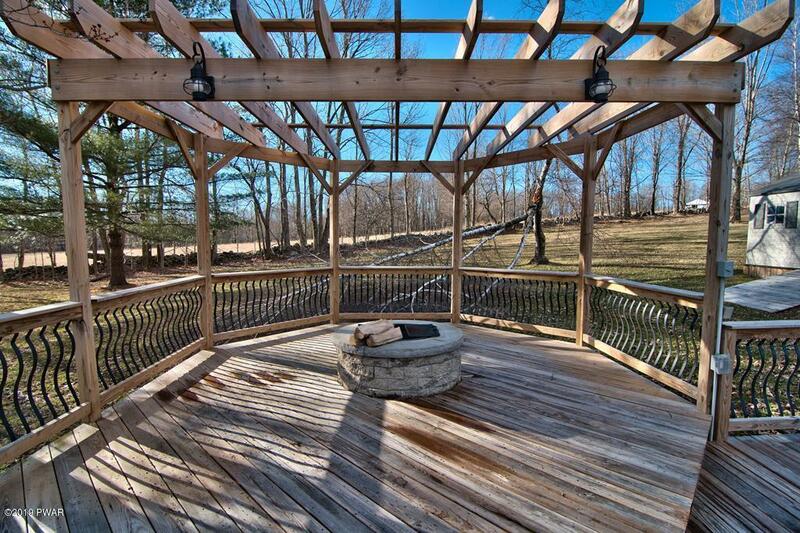 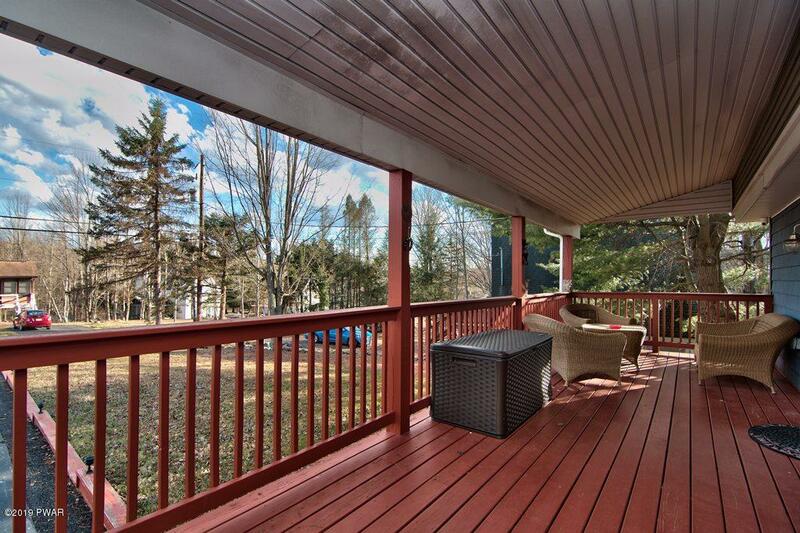 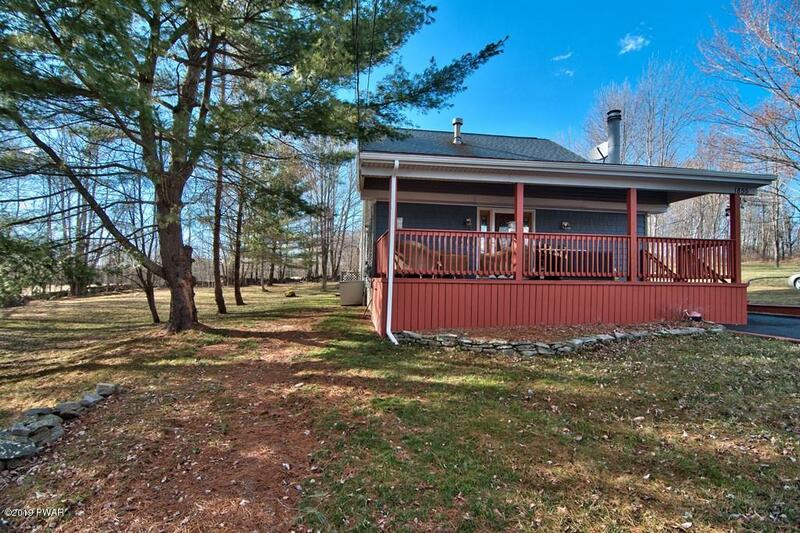 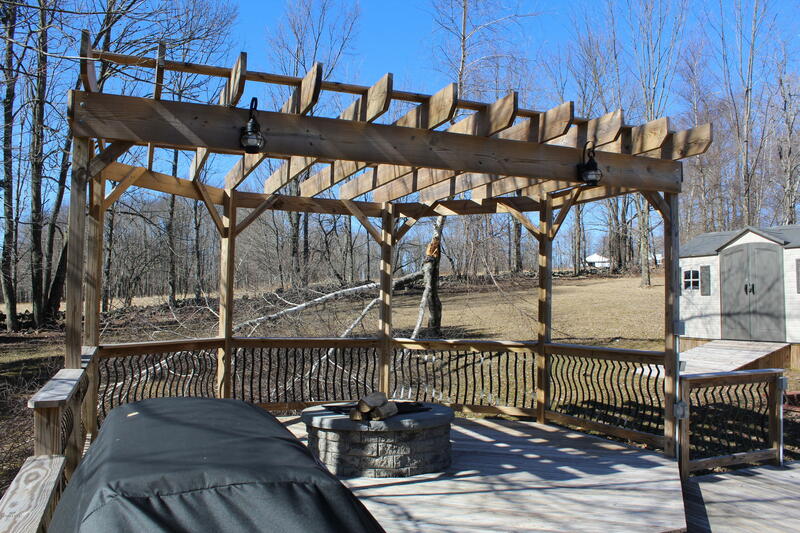 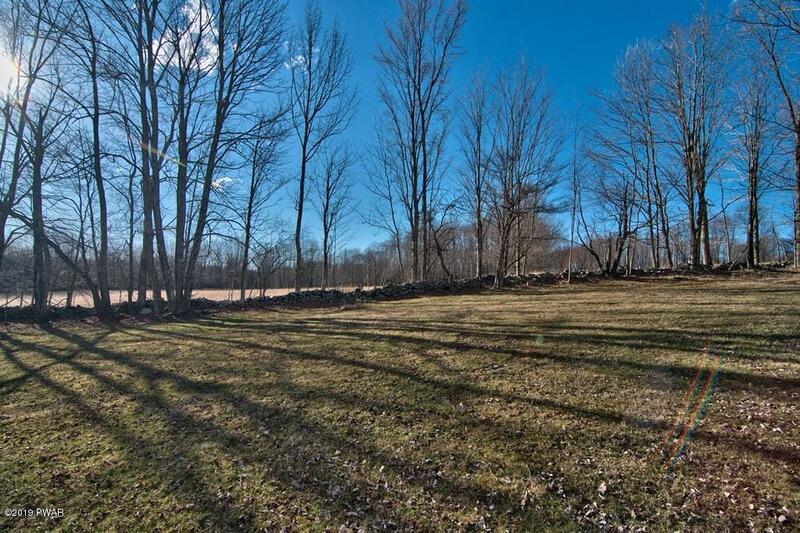 The deck has a pergola and built in firepit adjoining stone walls and farmland. 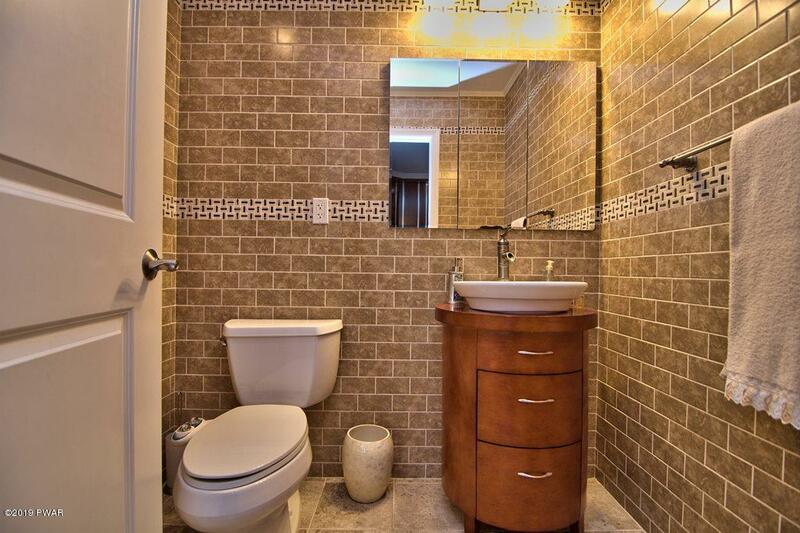 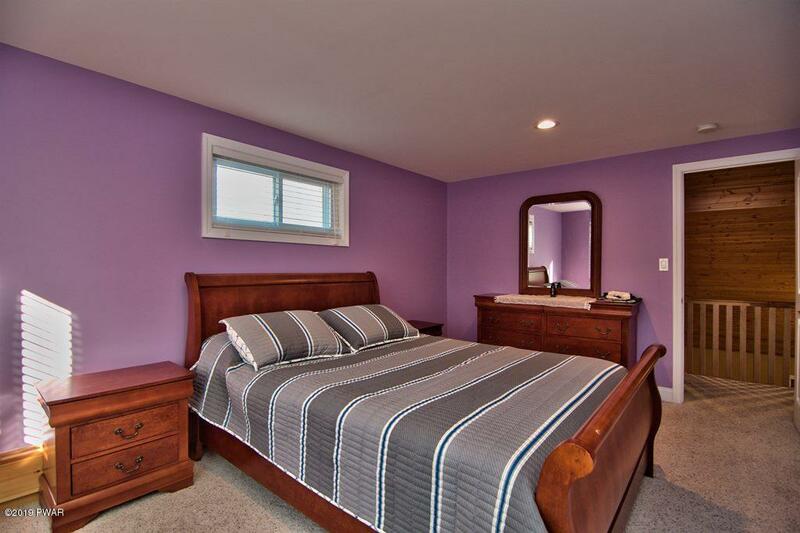 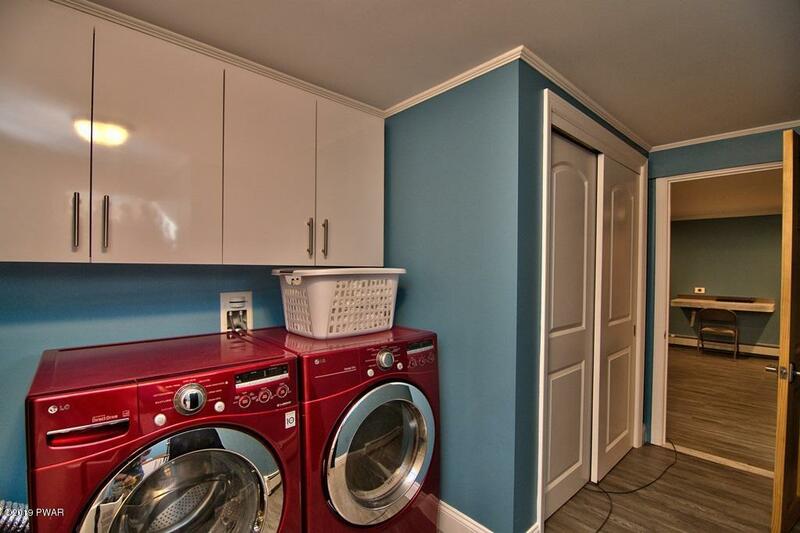 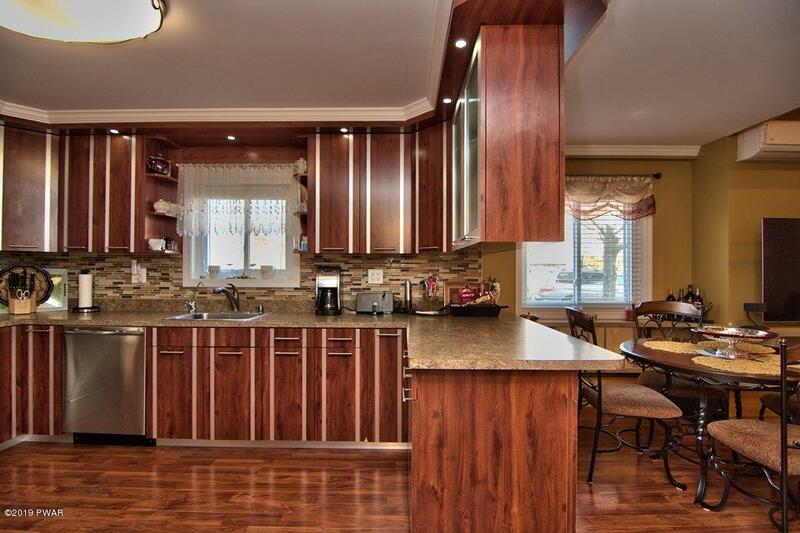 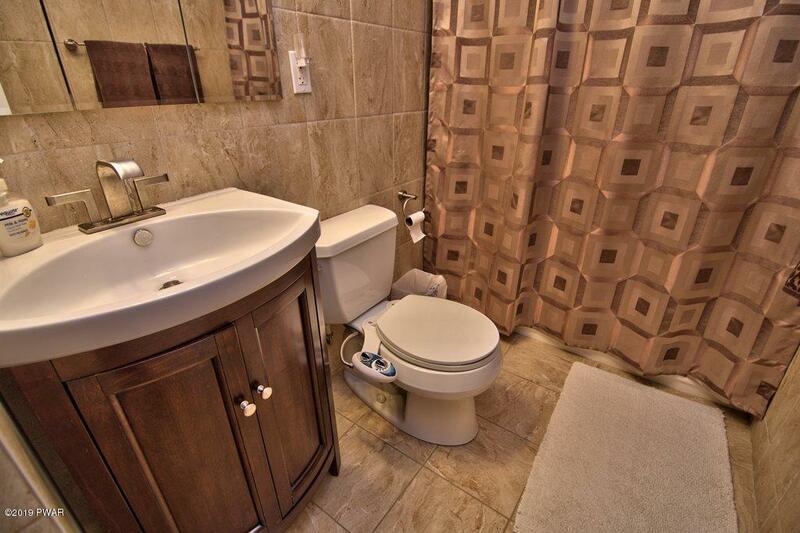 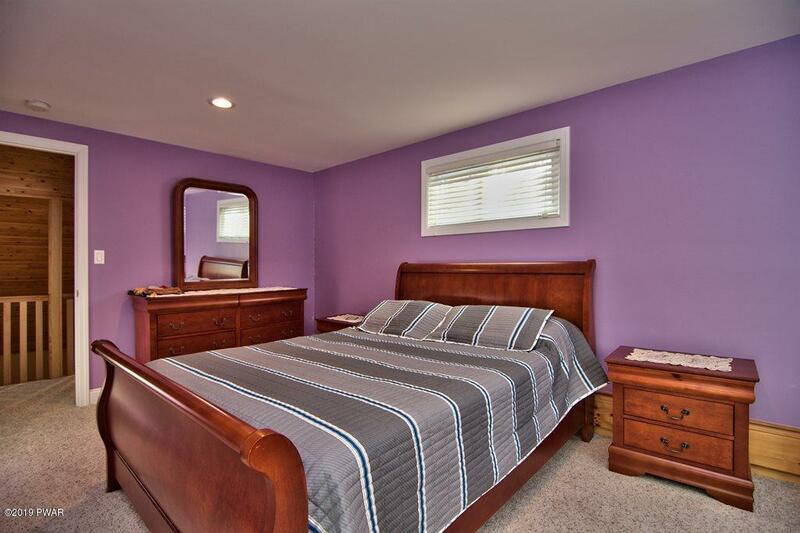 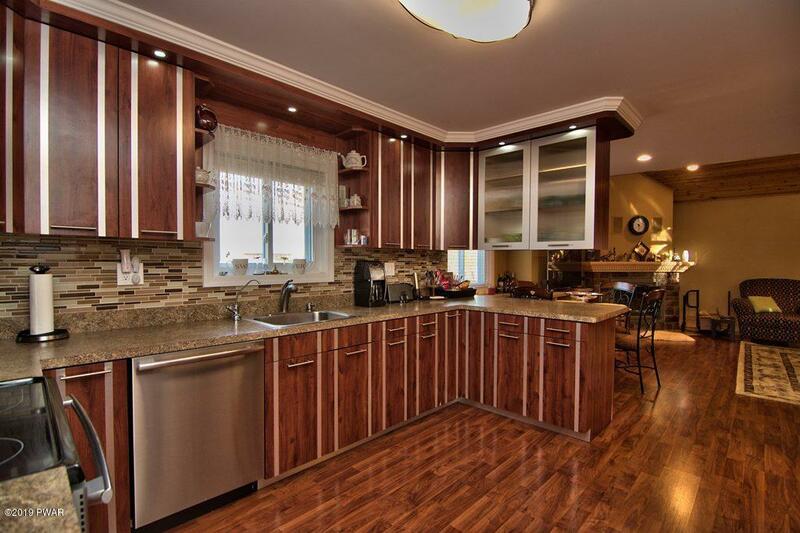 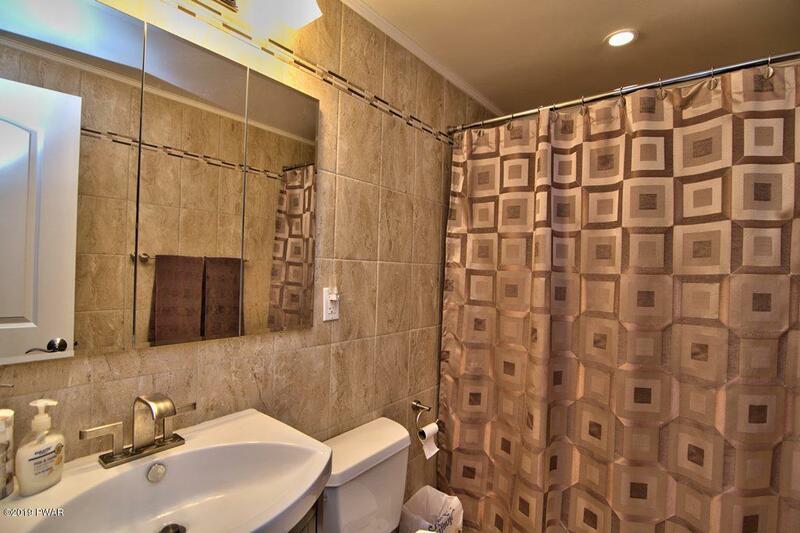 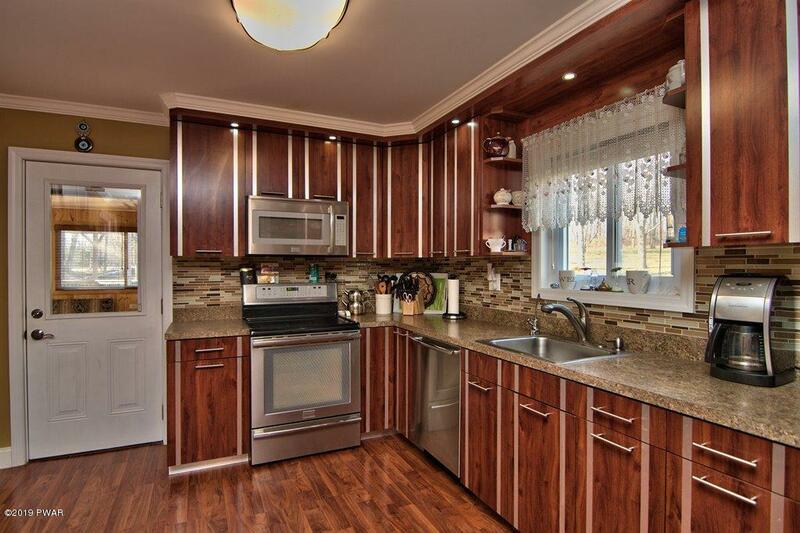 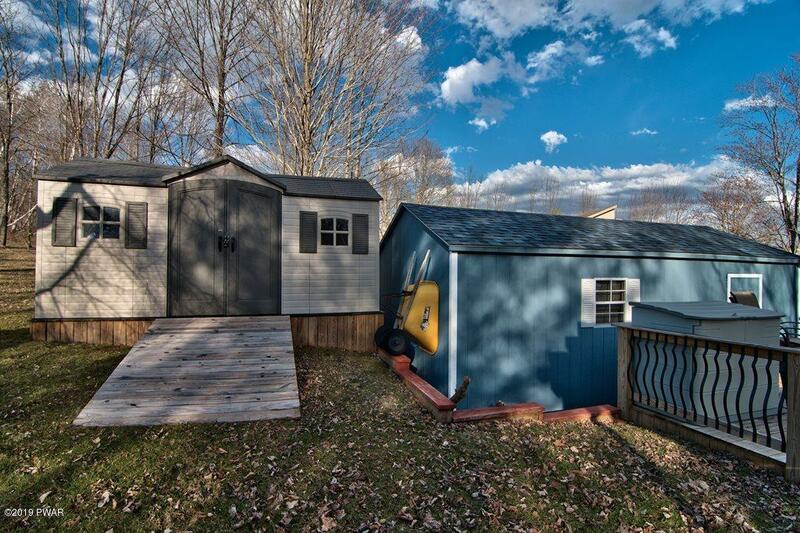 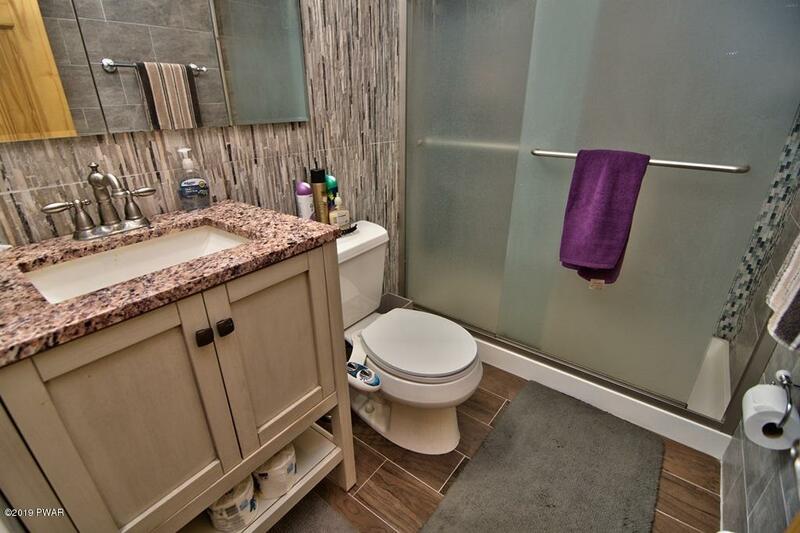 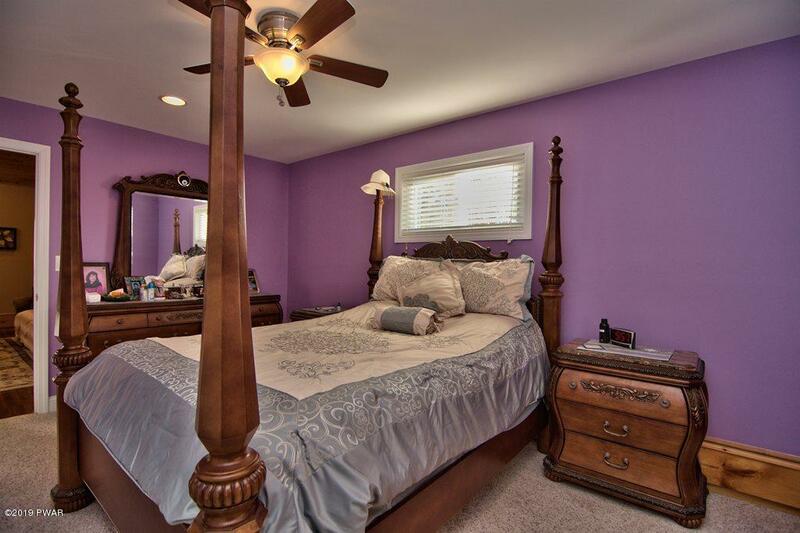 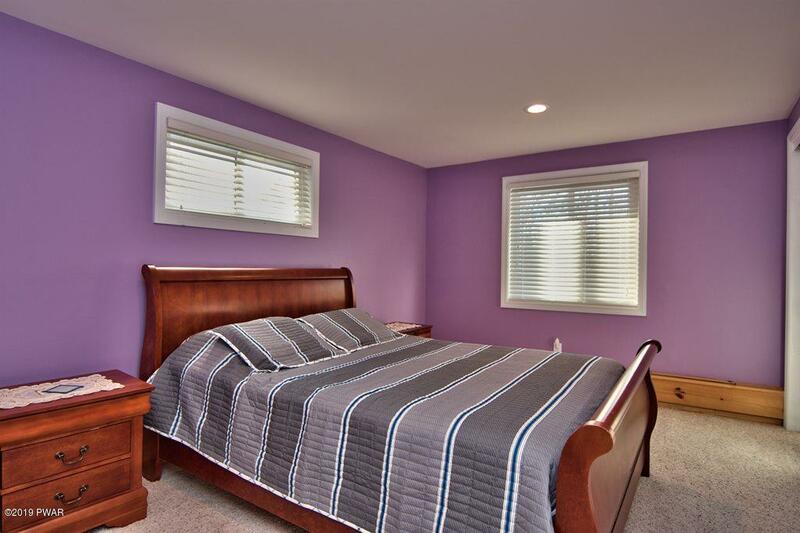 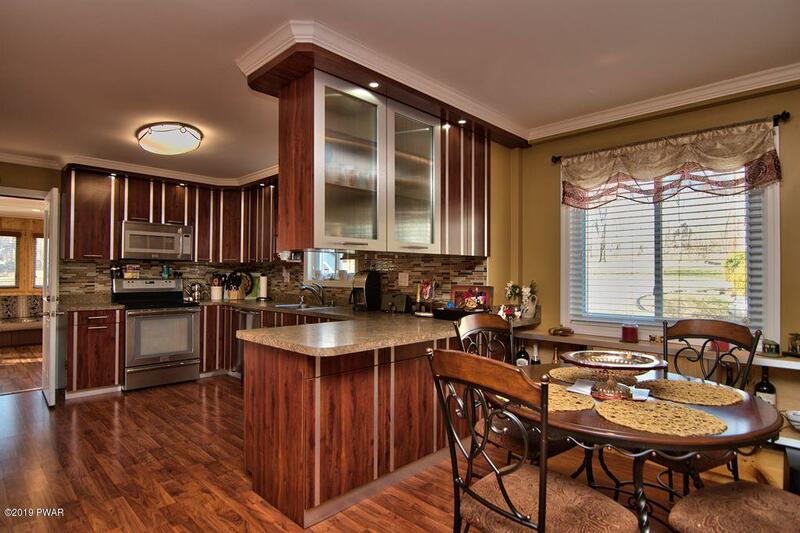 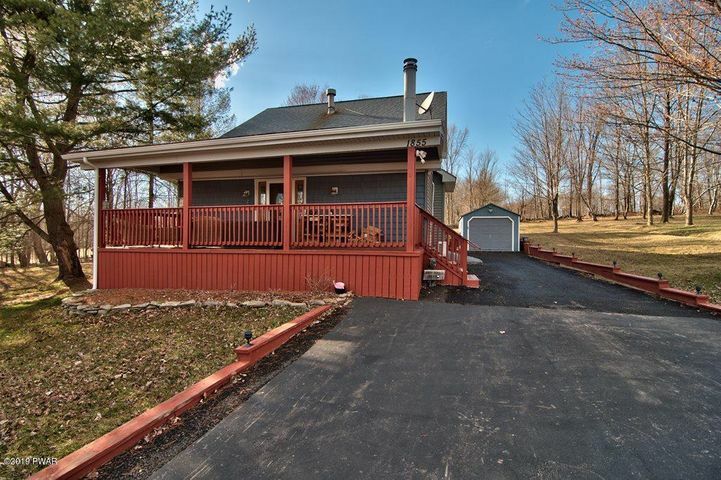 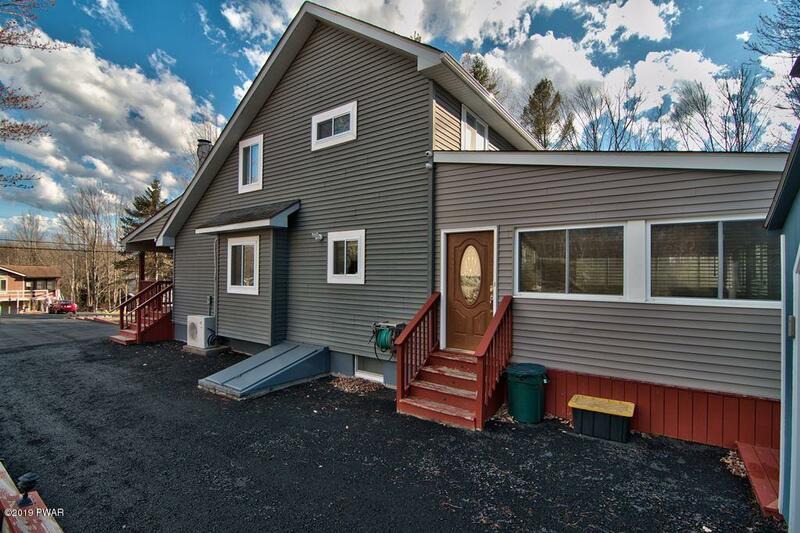 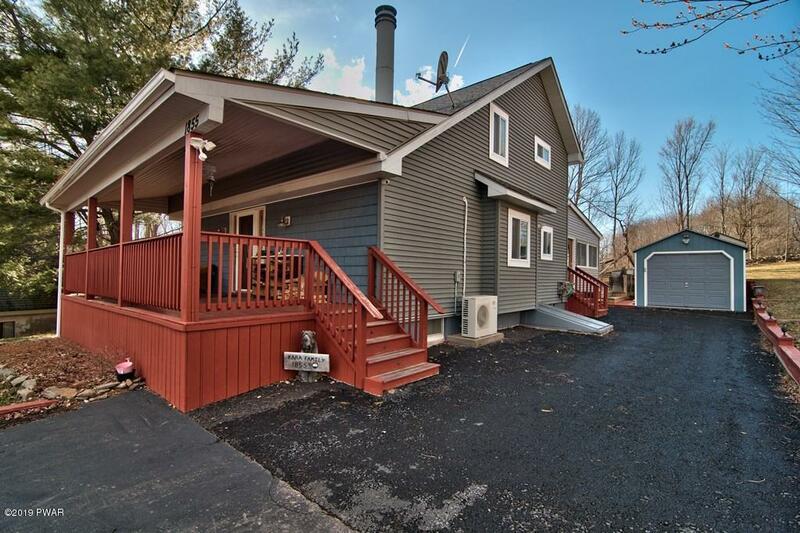 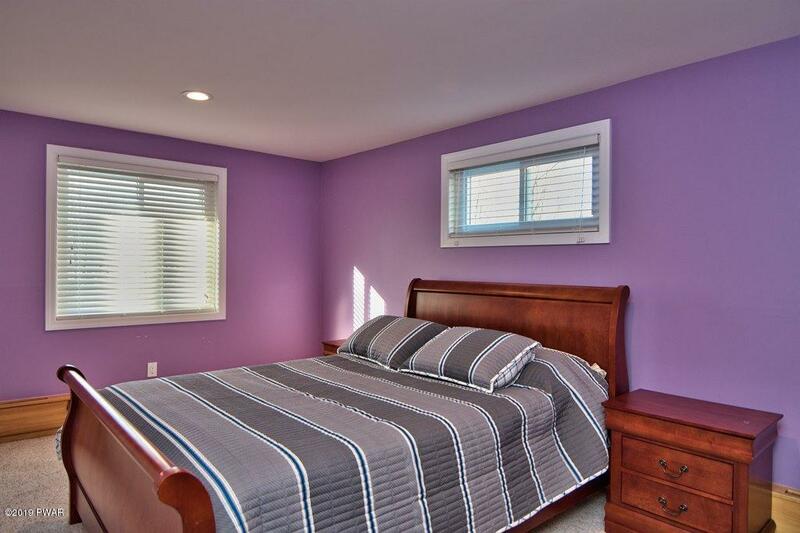 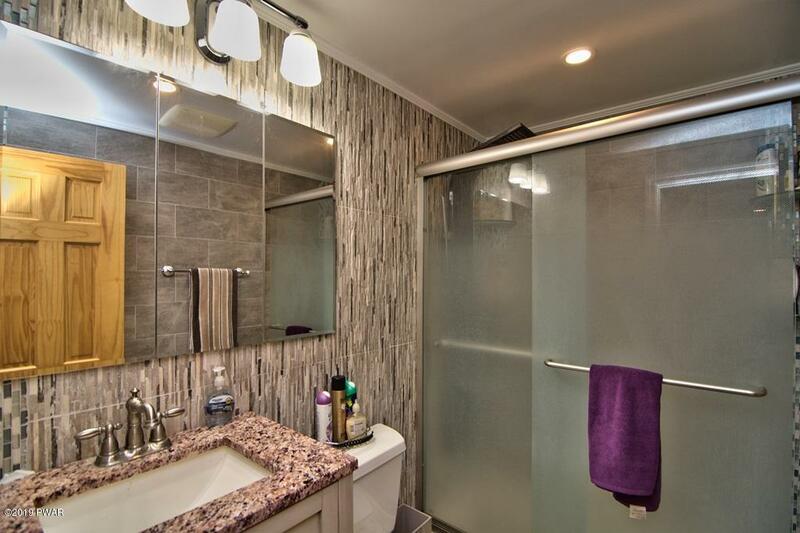 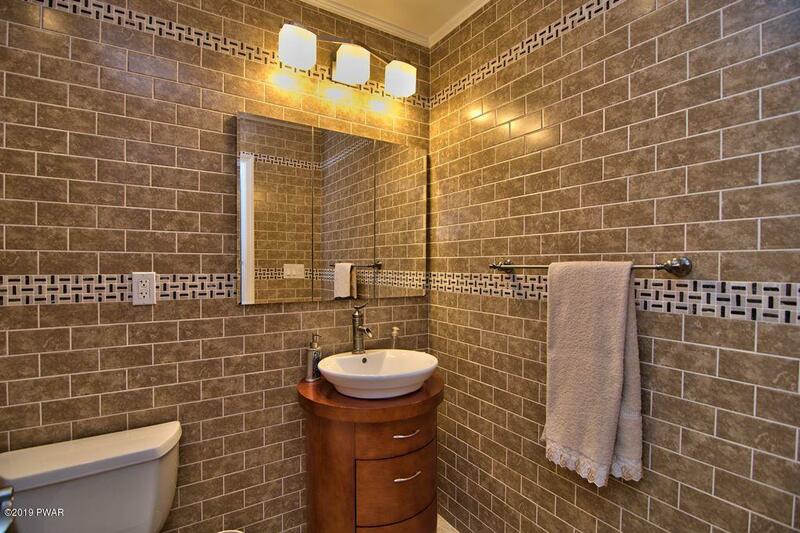 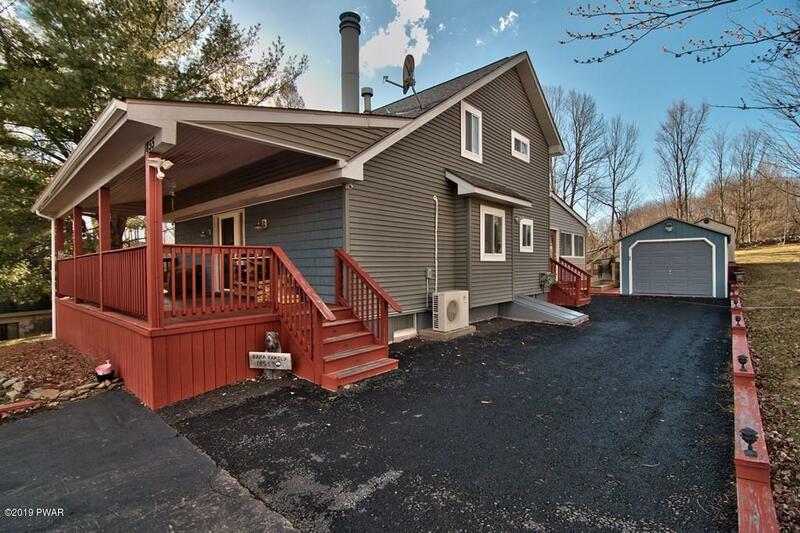 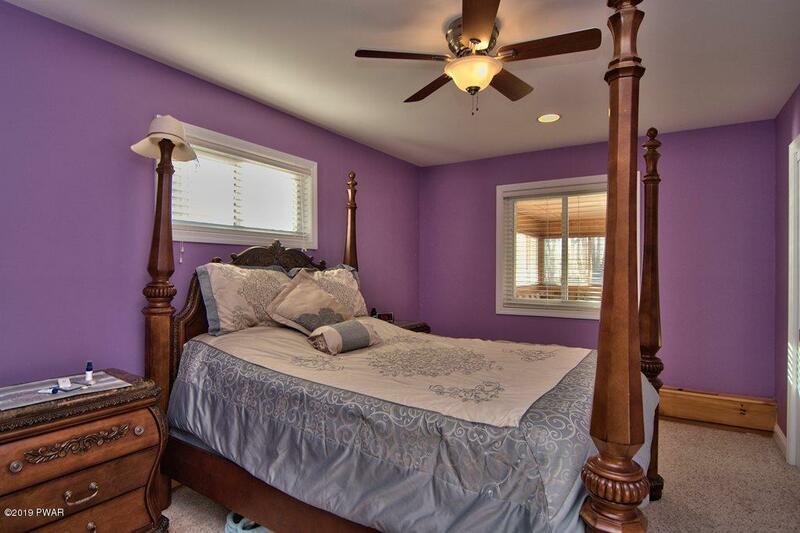 The home features new flooring throughout, 3 bedrooms and 2.5 newly transformed baths. 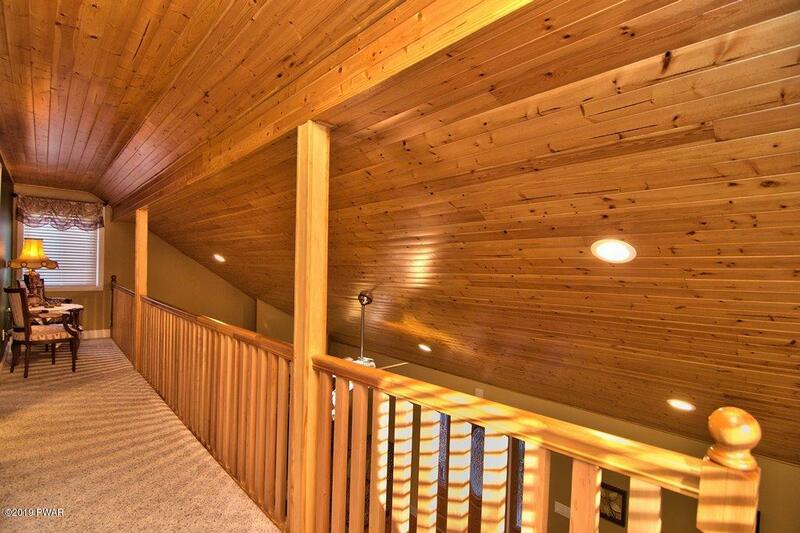 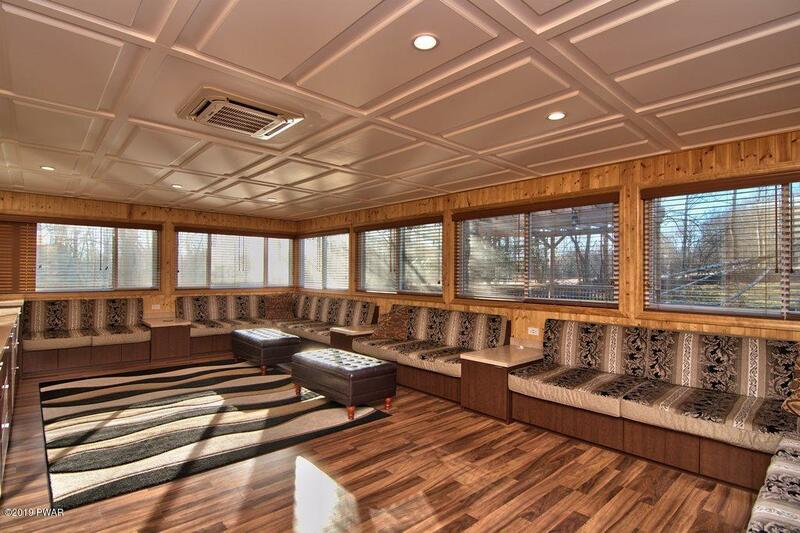 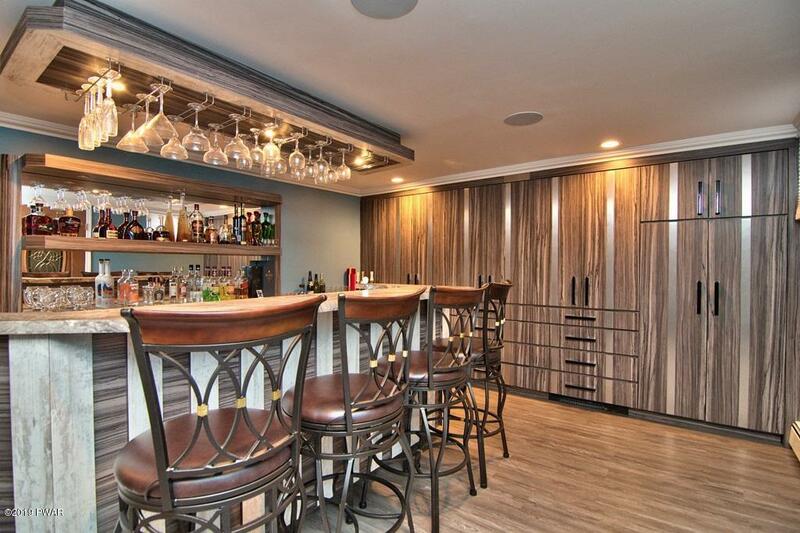 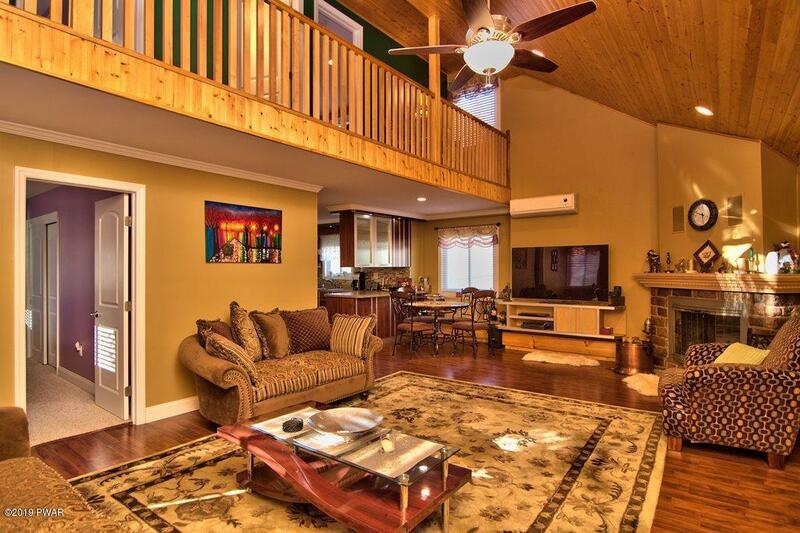 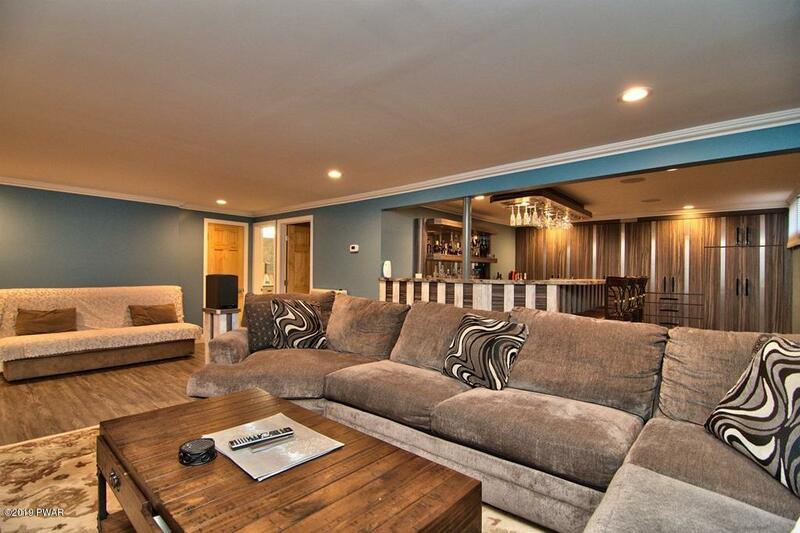 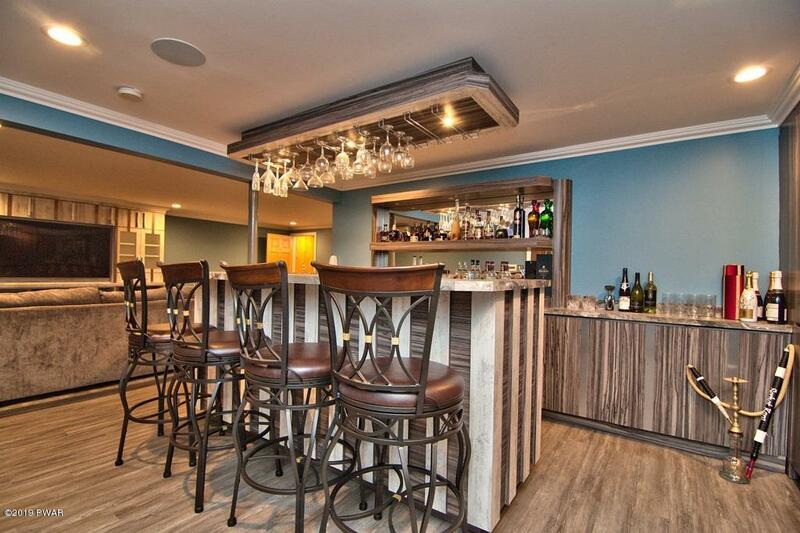 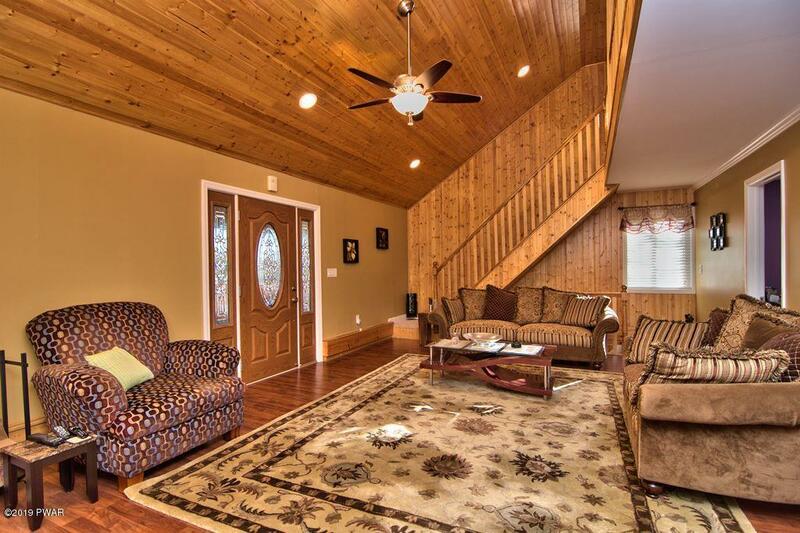 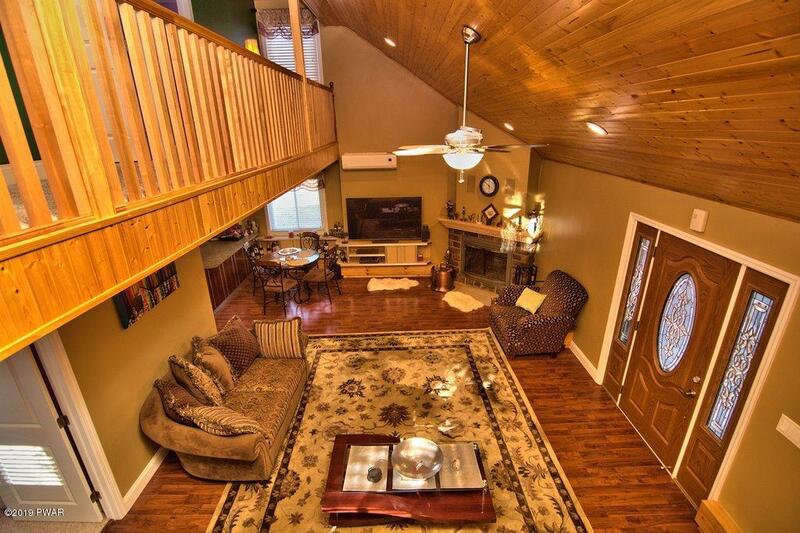 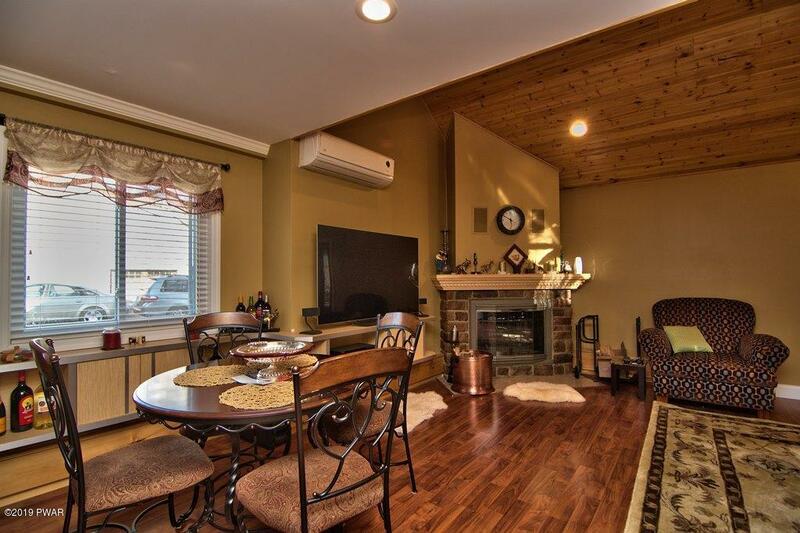 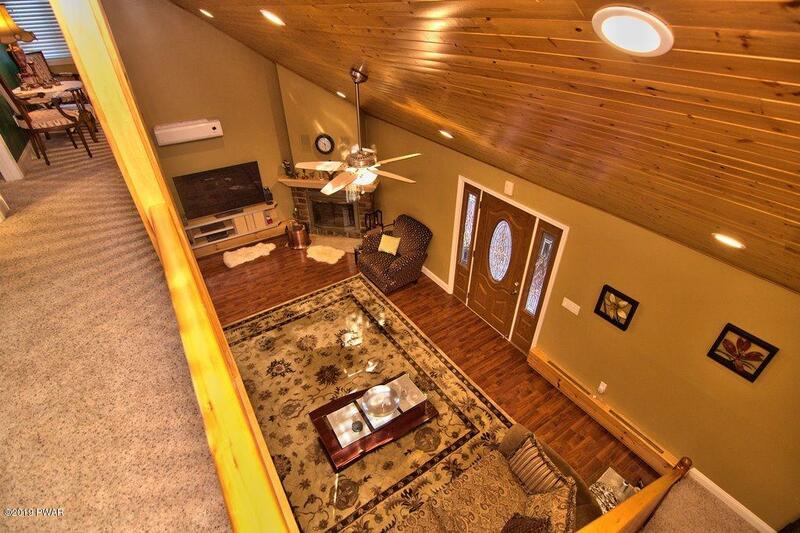 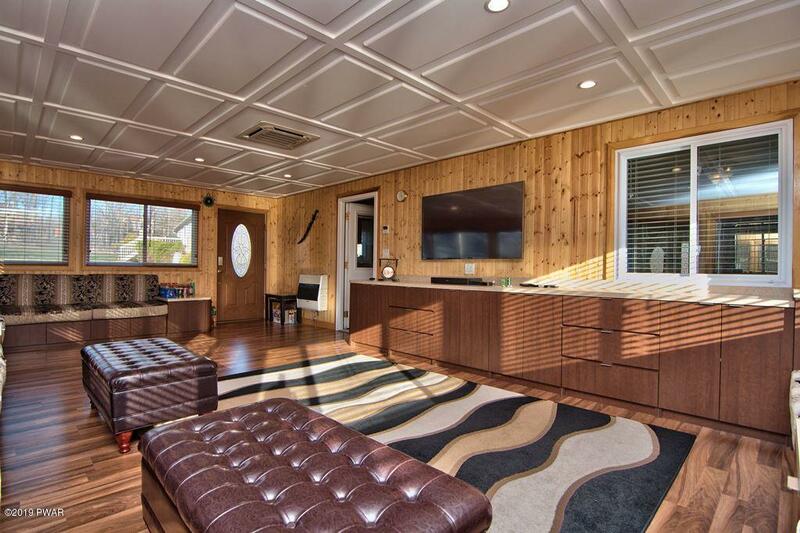 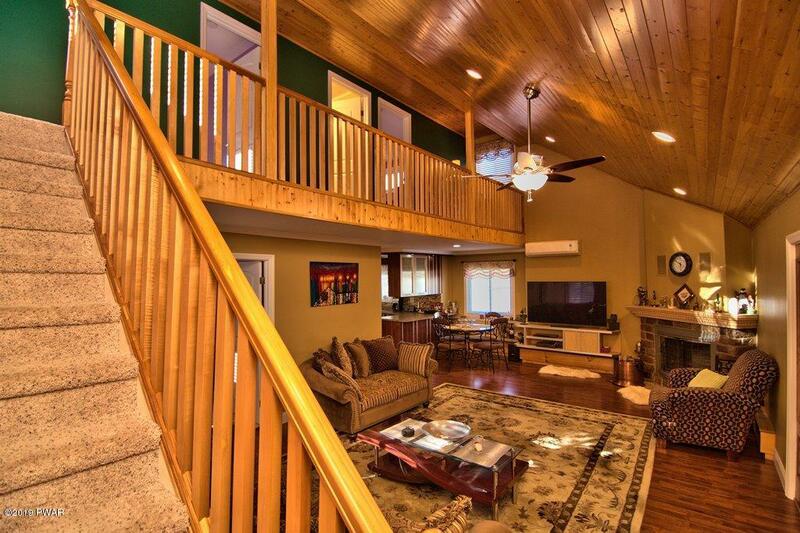 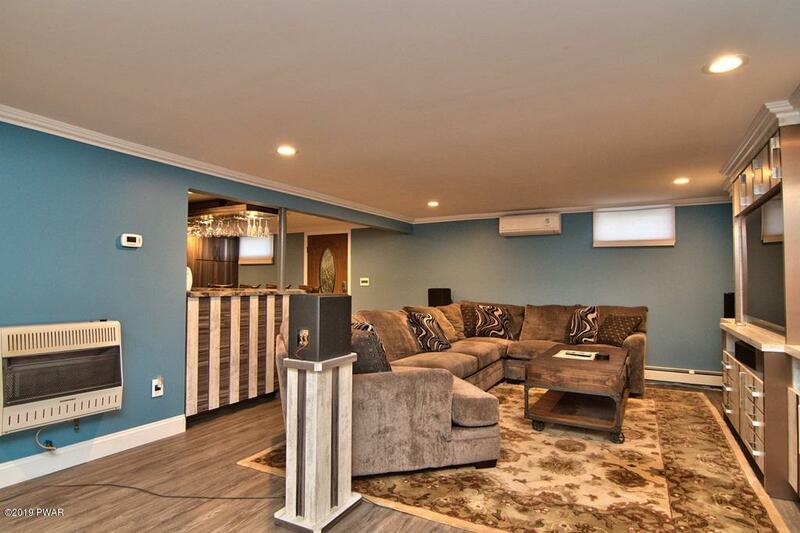 The family room with full bar in the lower level adds to your entertaining enjoyment. 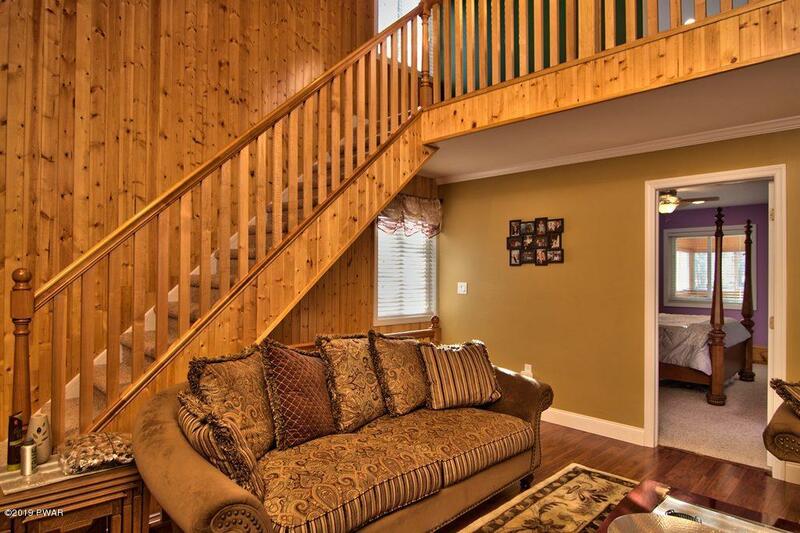 The transformation has been completed over the past 8 years, so rest assured, despite her age, everything is new again! 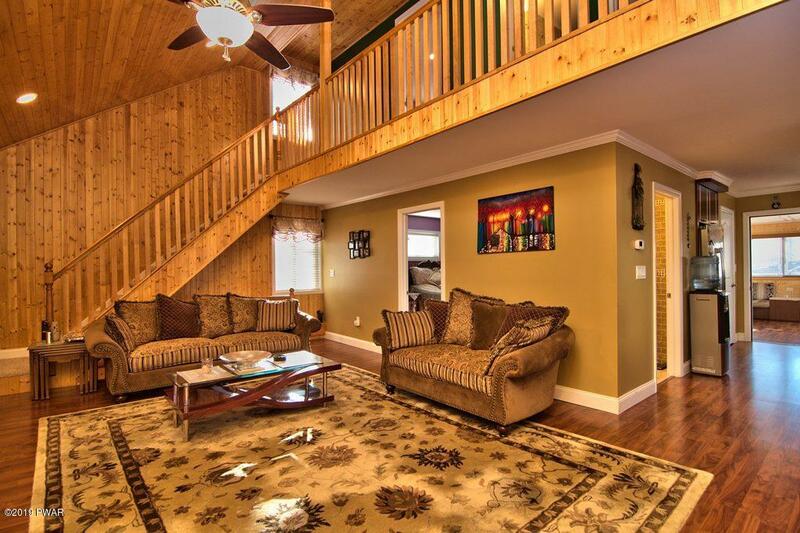 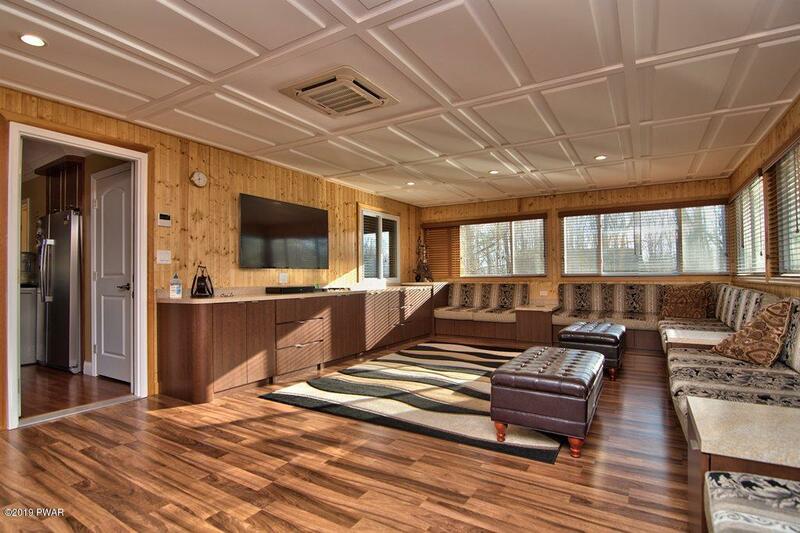 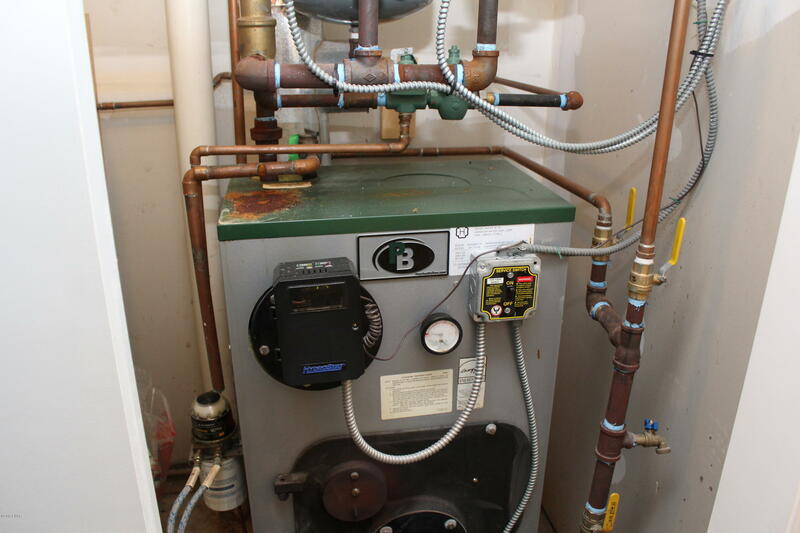 The home is offered with major furnishings and a 1 YEAR WARRANTY. 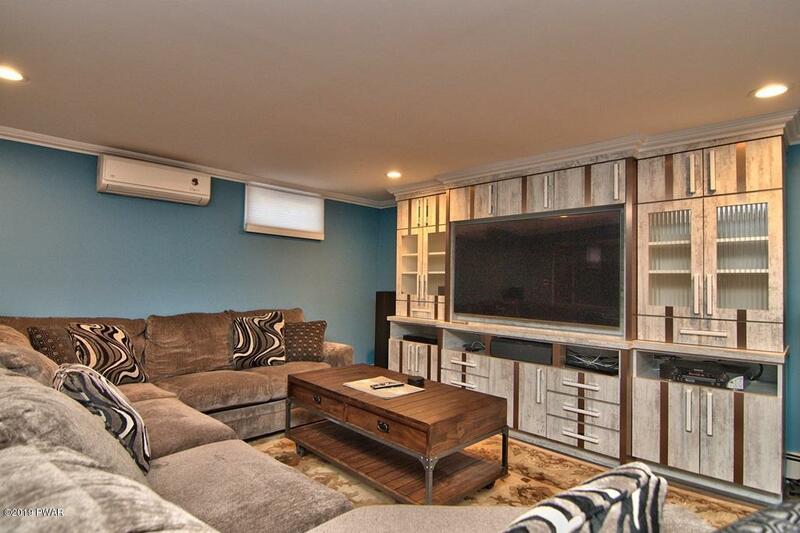 Electronics are excluded.